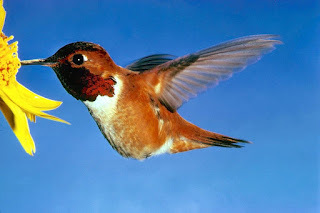 'No one has ever measured pesticides in hummingbirds before. So we decided to try it,' says scientist. Story here. "Will New Research Nudge Canada Toward a 'Neonic" Ban?" "Environmental groups back in court over pollinator-killing pesticides"